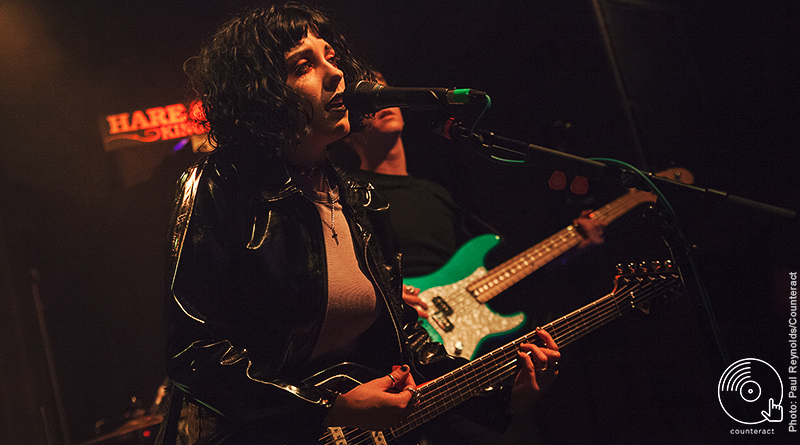 Hailing from Manchester, Pale Waves evolved from a bedroom band created by drummer Ciara Doran and front-woman/guitarist Heather Baron-Gracie to a gloomy, gothic, quartet with thanks to bassist Charlie Wood and guitarist Hugo Silvani. 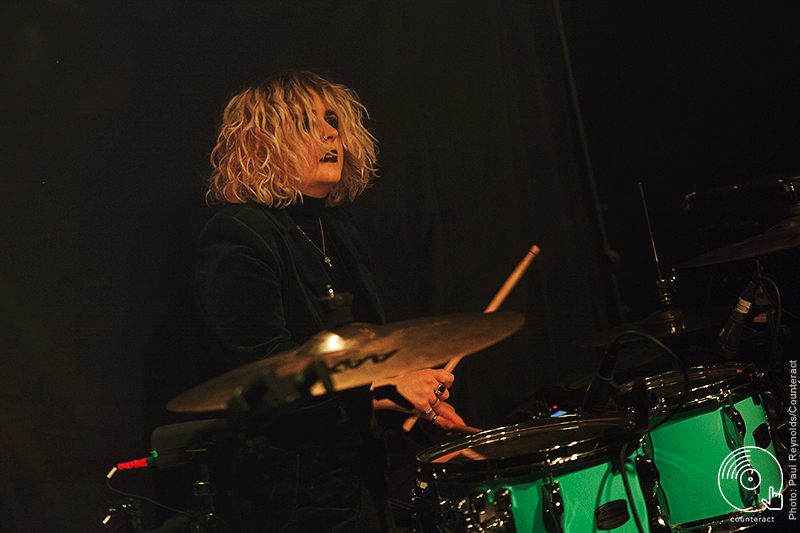 Dirty Hit records (home of indie pop monarchy The 1975) tuned into the “Television Romance” and signed Pale Waves in 2017, aiding them in the release of current single “There’s a Honey”. Support act Riscas introduce themselves as four fumbling lads “guessing [they’re] ready to go.” Singer George Maycock leads on bass with guitarists Tom Barker and Eprahim Watts creating fast placed indie slammers with chords that never reach higher than the 7th fret. 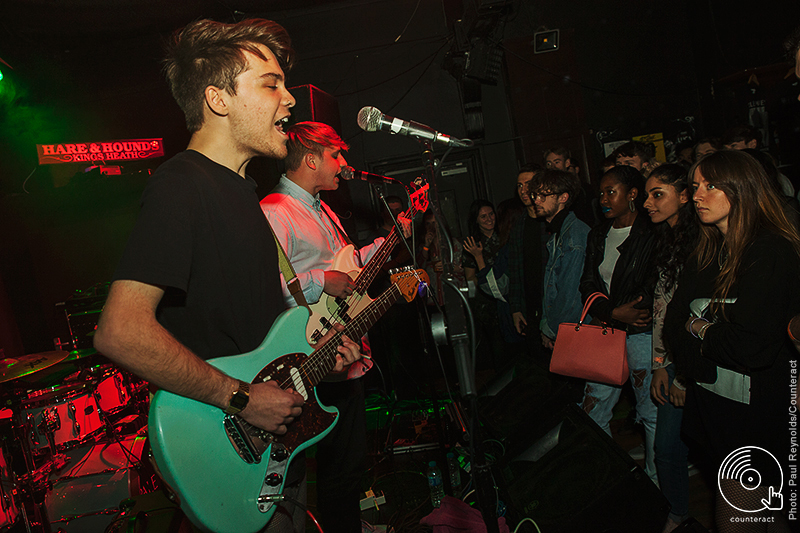 The Riscas roster (including Radio 1 backed ‘Panic Like Tom’) is fuelled with tenacity and adolescence – elements of indie music that The Wombats and Jack Penate took in their stride in a much loved and lost era of alternative music. 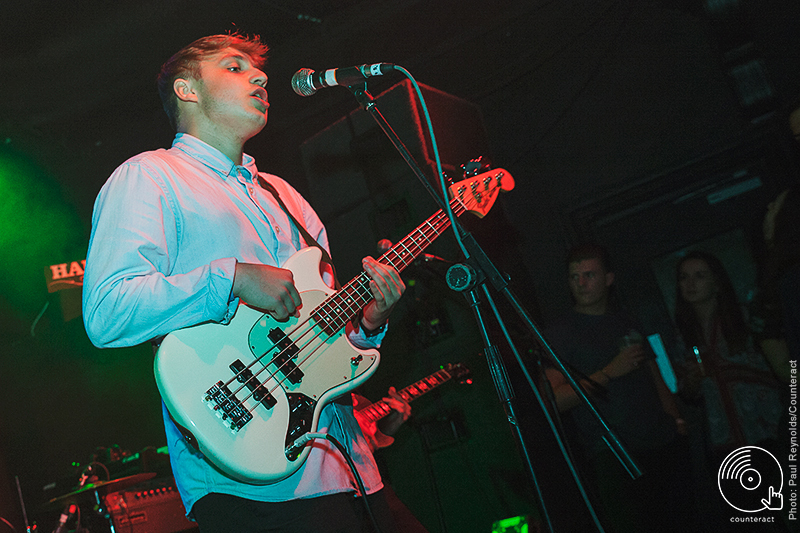 The drums, provided by Dan Parrott, intertwine with the sickly sweet hooks and jaunty, addictive riffs – adding flavour through each snare, snap and solo. Riscas’ hooks are annoyingly infectious, narrating tales of parties, drinking, leaving town and rehashing old loves – and it will be interesting to see what path this band takes as they develop through the indie circuit. It’s hard not to compare headliners Pale Waves to The 1975 – and even frontman Matty Healy’s subtle appearances have been doubled down to become opaque. From the millennial pink glow radiating from an apartment window in the video for ‘Television Romance’ (directed by Healy) to the twinkling synths and radio waves phasing in and out as the band walk on set at the Hare & Hounds, bleeding from a similar vein as the intro to ‘I Like It When you Sleep, For You Are So Beautiful Yet So Unaware Of It’. ‘Television Romance’ opens the set, guitar riffs fizz and melt into glowing synths in the angelic middle eight of the track, followed by a chorus that charms the audience with a perfect amount of cynicism, whilst currently unreleased track ‘My Obsession’ floats into a downtempo, 80’s number with indefinite inspiration from The Cure, whilst their formula of having a rocky introduction fizzle into an ethereal verse is broken up with some unexpected electric drum snaps and snares. Heather’s voice glides through highs and lows, ending every line with a trailing voice break. She stands almost corpse like on stage, looming over her coffin-shaped guitar and letting her arms hang limply as she bares all about being alone on New Year’s Eve, clinging onto a shell of a relationship and longing to feel wanted in something tangible. 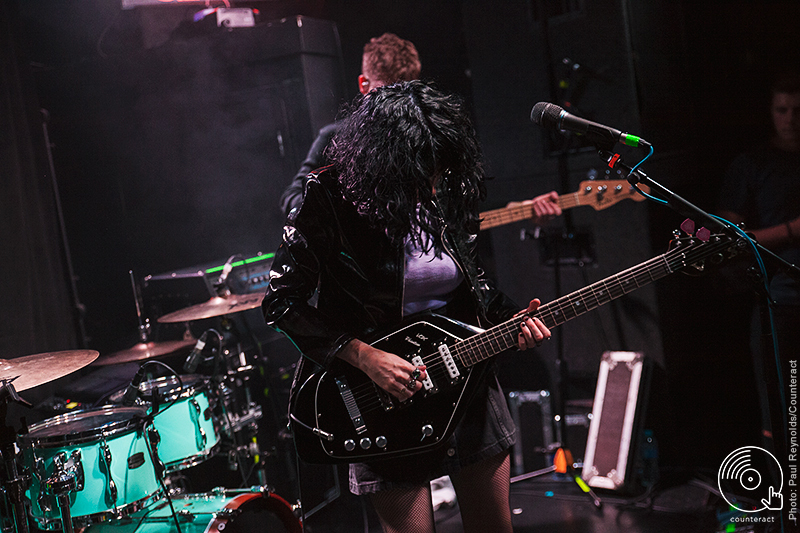 Pale Waves introduced their new number ‘You Don’t Love Us Anymore’ to their devoted crowd – a bass led, almost grungy track with smashing cymbals that breaks through the pop-infused television static. 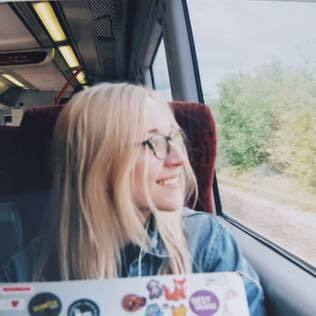 Fan favourite ‘Heavenly’ and current single ‘There’s a Honey’ close a modest eight song set, filled to the brim with old haunts and pop hooks married with a perfect amount of pessimism. 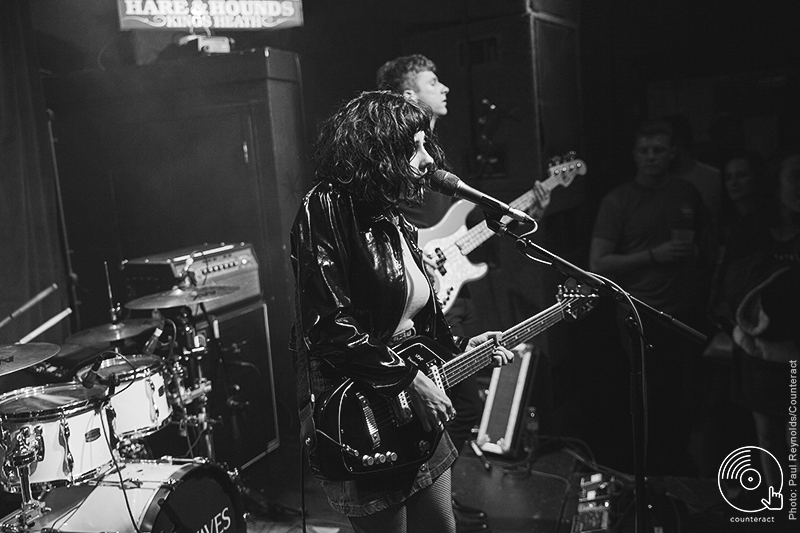 Pale Waves are a band that will no doubt take 2017 by storm – shape shifting the ever popular 80’s drum kick and snare through a whirlwind of dizzy guitar riffs and tales of love and loss. however, the excitement and enthusiasm in their songs makes up for the lack of enthusiasm on stage – but then again, not caring is so 2017.